Europe's largest travel firm TUI Travel has appointed a new comms chief to work across its Thomson and First Choice brands. TUI UK & Ireland has hired Fiona Jennings, most recently head of PR and social media at Bupa, as director of external comms for its key UK businesses. Jennings will join on 12 March and takes on the company’s most senior PR role from former TUI comms director Christian Cull, who left the company in November last year. Marketing director Jeremy Ellis has managed the company’s PR team since Cull’s departure. She will report to David Burling, MD for TUI UK & Ireland, but will not hold a position on the board. Jennings had been working at Bupa since October last year and before that spent six years as general manager, corporate comms at electrical retailer Comet. She began her career in-house at game publisher Electronic Arts where she worked for six years both in Europe and the US. She then joined the San Francisco office of Porter Novelli before returning to the UK to found Joe Public Relations in 1998. She has also worked in-house as head of PR at eBay UK and has been involved in high profile comms campaigns including Amazon’s entry into the UK market and the launch of Tesco.com. TUI UK & Ireland is battling a tough environment for tour operators in the UK, with rival Thomas Cook needing to be rescued by an emergency £100m finance package in November last year. 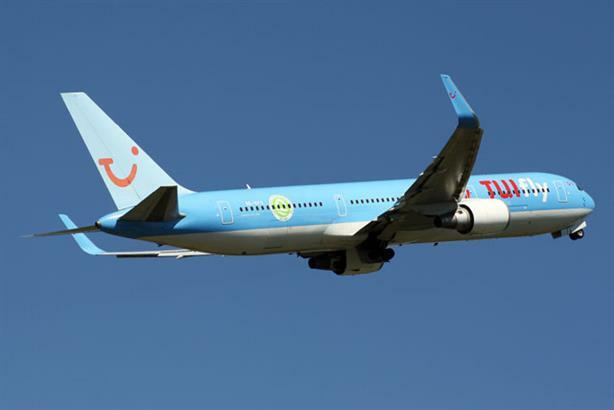 Earlier this month, TUI said it had managed to grow its share of the UK market, announcing that bookings for next summer were flat compared to a decline of 14 per cent across the industry. TUI Travel now operates in over 180 countries with more than 30 million customers in 25 source markets.